Perspectives on Design London showcases the creativity of locally based residential design professionals, featuring ABA projects, Fold House and Wrap House. This stylistically diverse collection includes the work of dozens of celebrated creative experts. 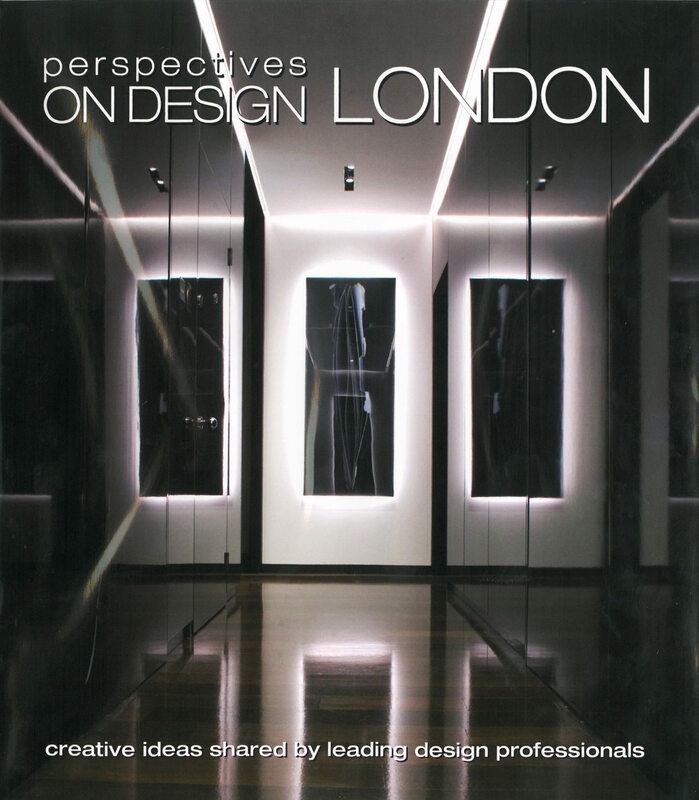 Whether focused on the homes design, structure, decoration, amenities, or outdoor living spaces, each professional featured in this large-format book offers insight into how bespoke residences come to fruition.